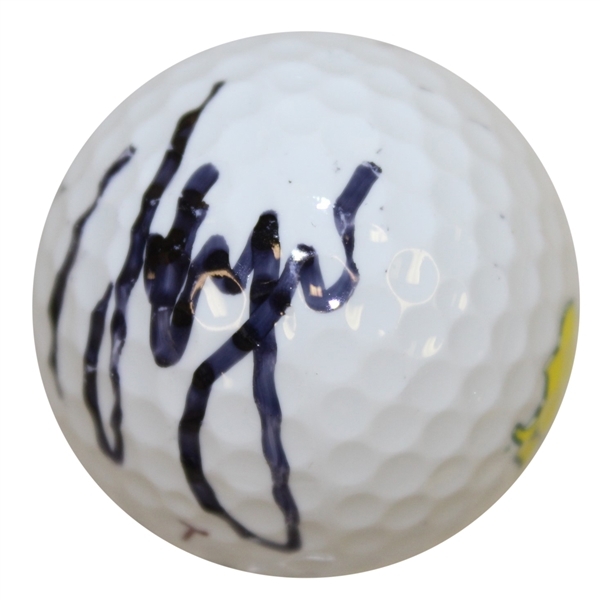 Offered here for bidders is a Masters Tournament logo golf ball signed by the 2017 champion Sergio Garcia. 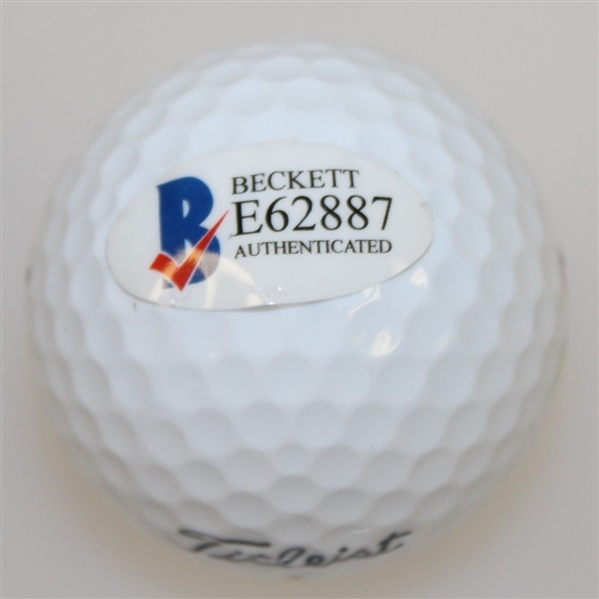 The signature comes with Beckett authenticity #E62887. 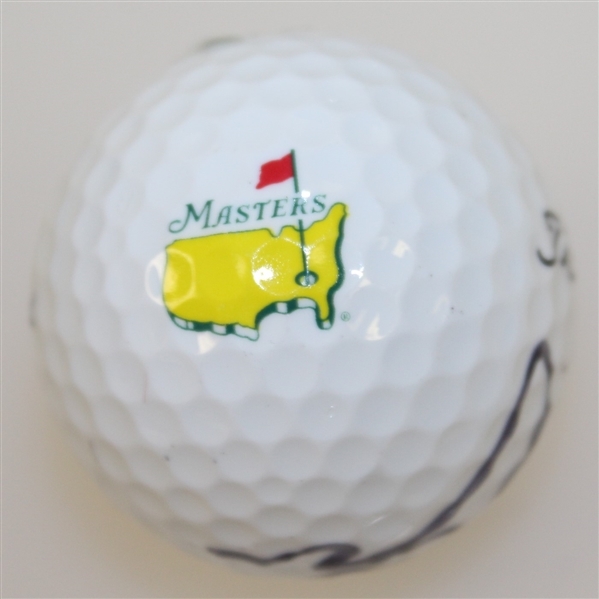 Garcia grabbed his first Major at the 2017 Masters, defeating Justin Rose in a playoff.